MEC, the WPP media agency, has set up a division called MEC Tonic to help clients with digital briefs by using the expertise of start-ups. The agency wants to help brands use "emerging technology at the points in the customer journey that have the biggest impact on purchase decisions". It is currently working with the UK start-ups Seenit, Openr and Rezonence, and the US companies Quid and Affinio. MEC Tonic will focus on three phases when helping clients work through digital briefs. These include helping brands understand how technology can help their business and matching them to a relevant start-up. It will also offer a consultancy service to match new technology to a client’s wider business needs over six months. 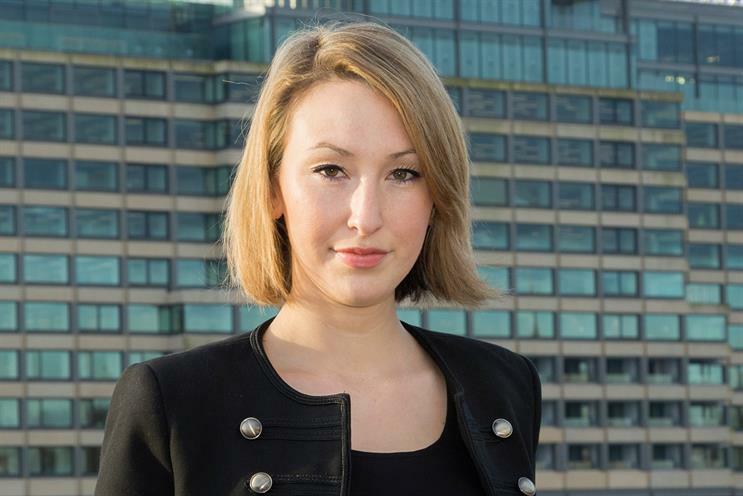 Hannah Blake, the director of open innovation at MEC, will lead the division after joining the agency in February from BBC Worldwide, where she ran Labs, a similar start-up accelerator division. She reports to Ben Poole, the chief digital officer at MEC. Blake has been developing the division with Jide Sobo, the MEC head of mobile, and Toby Strangewood, the group strategy director. The agency has also launched a programme called Intrapreneuers to encourage staff to submit business ideas that, if approved, will be backed by MEC. Jason Dormieux, the MEC joint chief executive, said: "Technology continues to disrupt client marketing strategies. For brands to be on the front foot, we need to take innovation via new companies and business models seriously."